Be on the run with the Playmobil Cowboy and Wanted Poster. 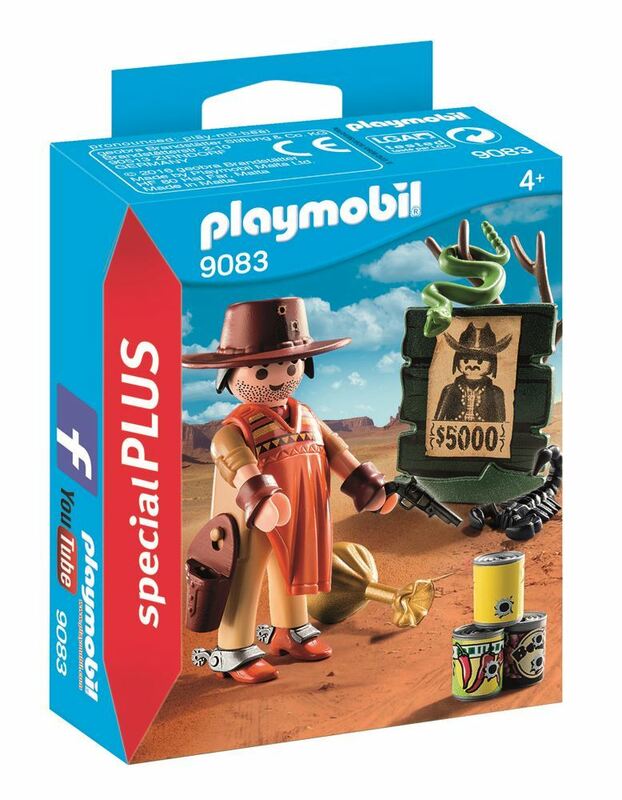 Includes: a figure, bag of money, wanted poster and accessories. Part of the Special Plus Range. Age 4+ years. Distributed in New Zealand by Holdson.